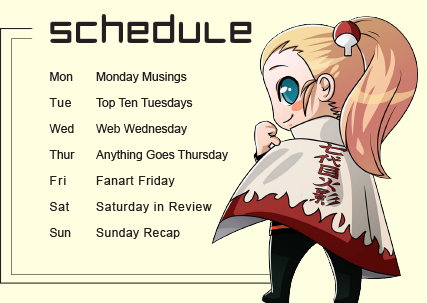 As of next week this will be the new schedule that my blog will be following. My life is currently fairly hectic so I doubt I will be able to post every single day. Regardless the posting format will follow as above. I am excited to see what the future brings me! ← WHY IS LEARNING TO DRAW SO HARD?